Low level flood control and flood defence services for domestic and commercial properties. For all types of flood prevention methods and services and flood control survey. 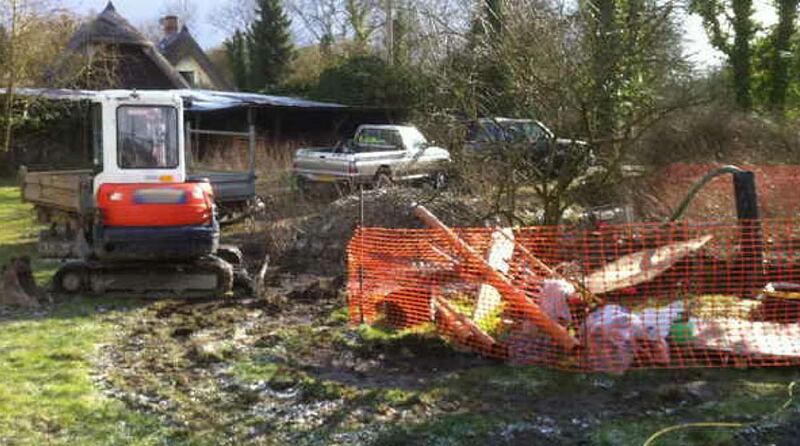 24 hour flood control and prevention service is available including groundworks. 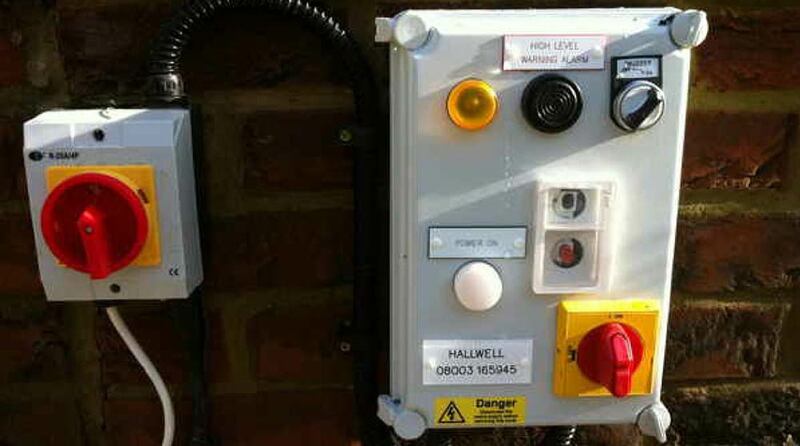 Our engineers are specialists in sewage defence, flood defence and flood prevention. FLOOD CONTROL, FLOOD DEFENCE AND FLOOD PREVENTION SOLUTIONS. 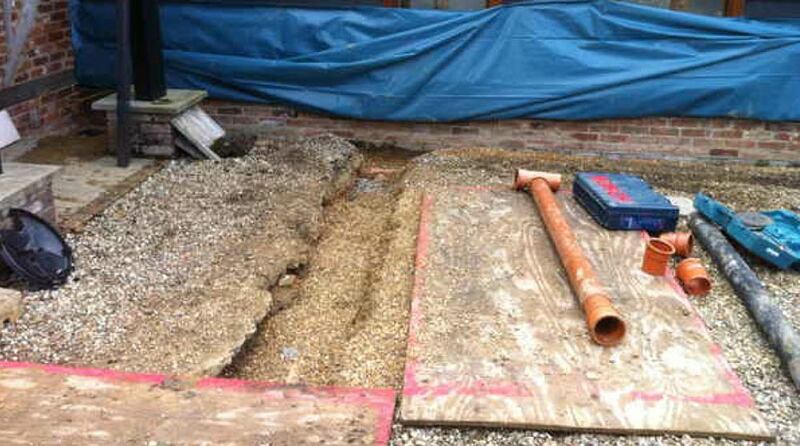 Private Drainage Contractor is a family run drainage, sewage and flood prevention business. It may not always be obvious that a property is at risk of flooding. Properties at risk do not need to be close to a river or the sea or on low lying ground to be exposed to flood risk. Surface water, groundwater and overflowing sewers are increasingly common causes of flooding. At Private drayage contractors we are focused on providing flood control services with the highest levels of customer satisfaction & we will do everything we can to meet your expectations. 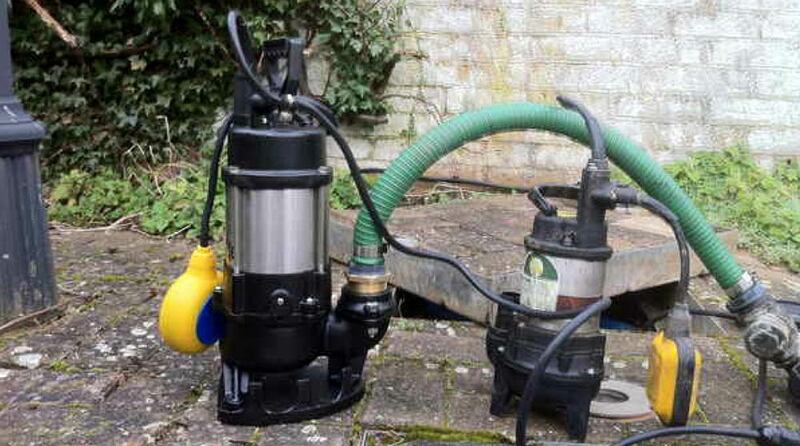 With a variety of methods in flood control, flood defence and flood prevention to choose from. We are sure you’ll be completely satisfied. Our objective is to provide you with the correct product to suit your needs and a solution that will prevent problems with flooding ever again. For a free flood risk survey, please contact us on 0800 145 55 56. PERIOD PROPERTY & COUNTRY HOME FLOOD CONTROL SPECIALISTS. For all low level flood control and prevention.